The population growth of the U.S. is growing, rising by 2.2 million people in 2016, according to the latest Census data. But the population growth is not even across the country. For instance, the South and West saw their populations rise by 1.1 percent in 2016, while the Northeast and Midwest saw just a 0.1 percent uptick. Eight states saw populations grow by more than 1.6 percent in 2016. Many of the fastest-growing states tend to be affordable, midsize cities with quality school systems, and have low unemployment, reports 24/7 Wall St., a financial news site. Meanwhile, the states that are seeing their populations shrink by the fastest amounts are: West Virginia and Illinois. West Virginia’s one-year population growth rate ped by 0.54 percent; its 10-year population growth rate is projected to be 0.17 percent. Illinois saw its one-year population growth rate decline by 0.29 percent, but its 10-year population growth rate is 1.25 percent, according to the study. View more detailed findings on the study. 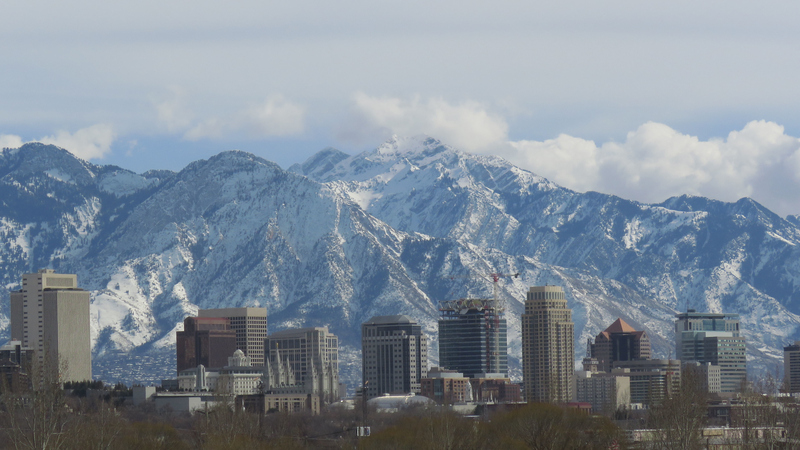 Linda Secrist & Associates are the top selling team in luxury homes in the SLC Market. They have received countless awards over the past 20 years, including “Sales Team of The Year” for over 10 years! Linda Secrist is in the top 100 Agents in the World in luxury residential real estate. If you’re searching for homes in Sandy, Salt Lake, Cottonwood Heights, Millcreek, Draper, South Jordan, Bountiful, Centerville, Farmington or anywhere in northern Utah, Linda Secrist & Associates are the real estate agents to call. If you’re buying or selling a home, don’t hesitate to text or call us at 801-455-9999!